A durable environment for combat activity. Durable slip-resistant competition mat with specially formatted dampening characteristics making it suitable for kick boxing, tae kwon do, karate, judo and wrestling. The density of the wipe clean material provides stability under foot while making it sufficiently flexible to soften a fall. 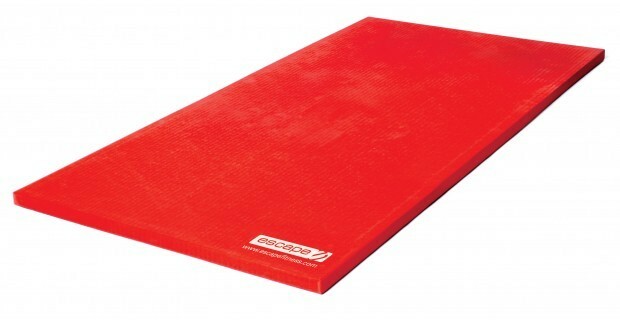 Its dimensions meet the international standards for judo mats, making it the perfect choice for all levels of user.